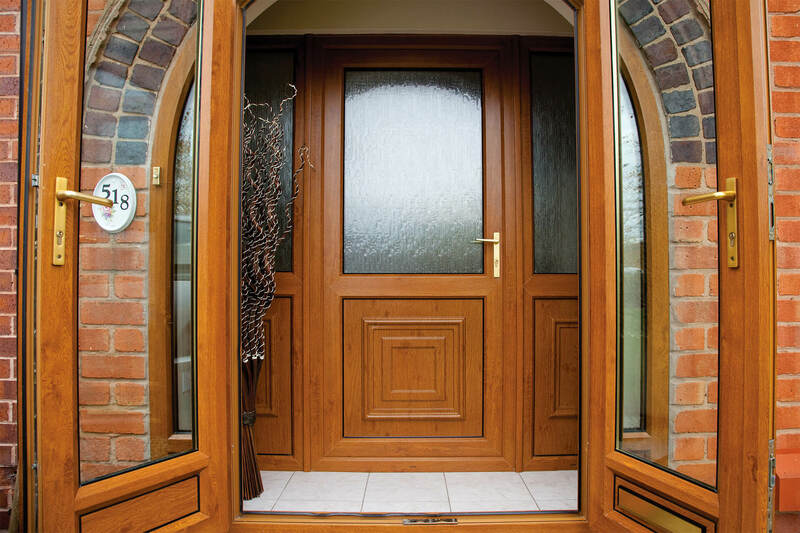 Our porches are a visually appealing addition to every home. They are also functional, by providing a space to store items you would not want inside your house, like muddy shoes or wet umbrellas. 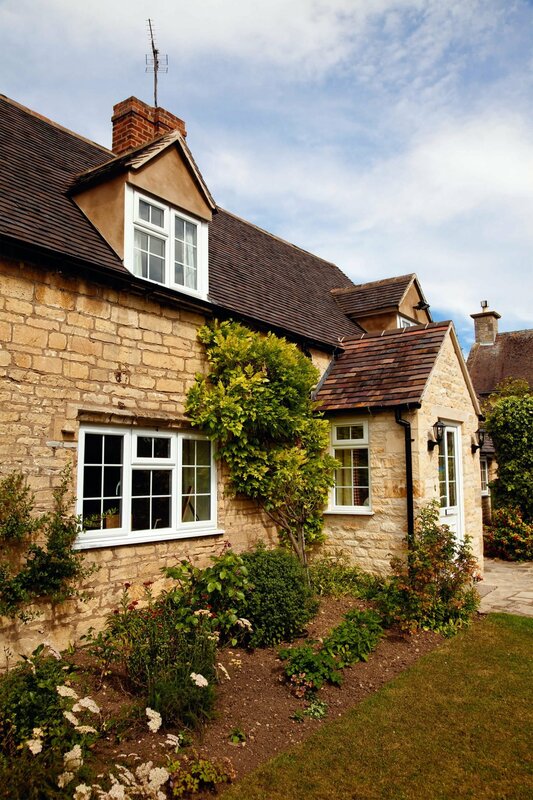 Our porches are much easier to clean than the interior of a typical home, making them a great storage space. Security is paramount at Emerald, and our porches reflect this by providing an additional barrier between your home and uninvited visitors. 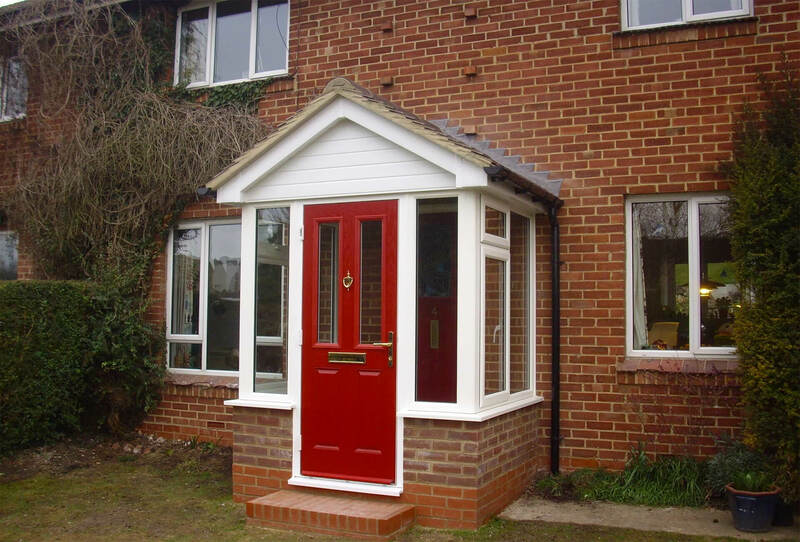 And the environment is taken into account as always, with our porches keeping your home warmer by providing an extra barrier between the interior of your home and the cold outside. 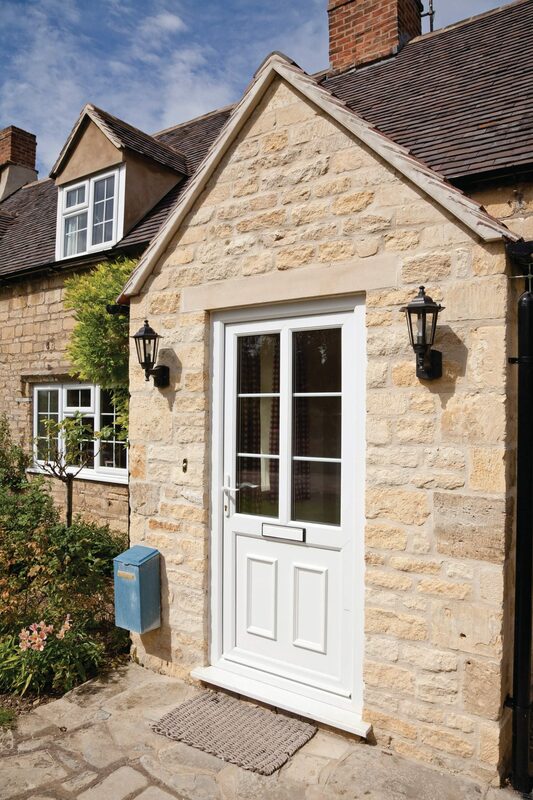 Adding a porch to your home can not only increase its overall value, but provide a charming centrepiece to the entire property. 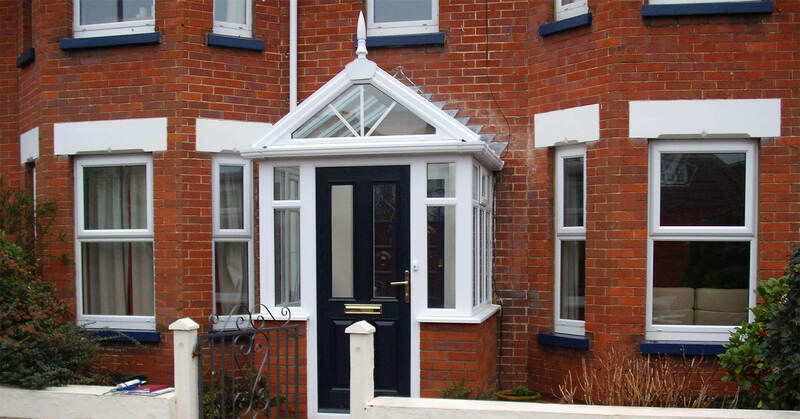 Emerald porches are available in white, light oak, and rosewood colours, with an extensive range of glass options.